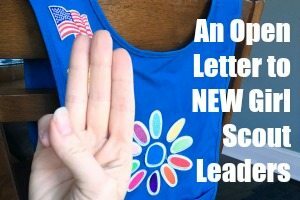 Today we are talking about a new topic in our life- Girl Scouts! 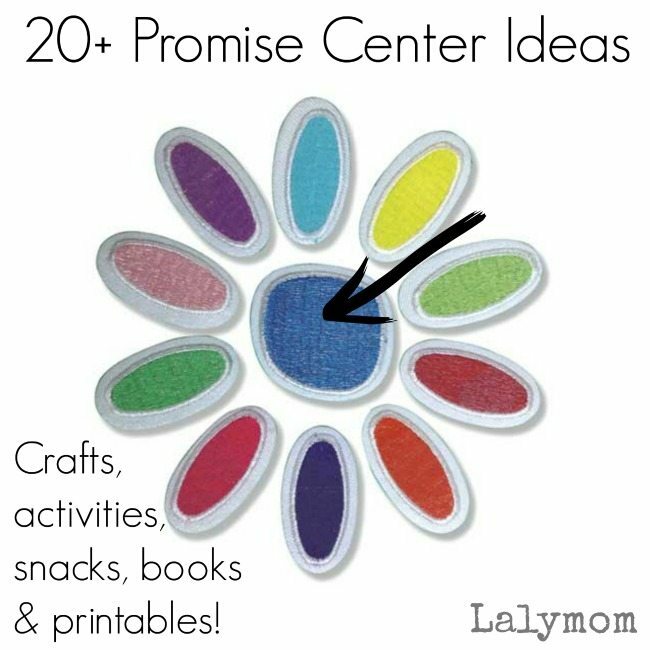 I'm getting our troop ready so I thought I'd share my own research in this big list of ideas for earning the Daisy Girl Scout Promise Center badge. Affiliate links are included in this post. This month I started a new journey with my 6 year old daughter. 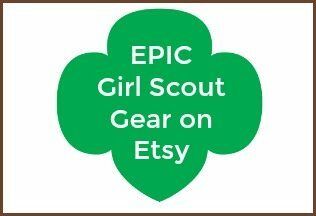 Together we started a new Daisy Girl Scout Troop! Let me back up to say that I volunteered to be a helper but as it turned out there were enough new first grade girls interested in Daisies that a new troop made sense. A few moms were going to team up and lead it together, but in the end someone's name needed to go down as the leader…and that someone ended up being me! As you might notice from all the random topics that I blog about…I'm not what you'd call super organized. BUT. I love spending time with kids, and I'm jazzed to start this adventure with my daughter. We are going to have FUN! We started our year with a parent & scout meeting. The girls got to meet each other and the parents filled out paper work, chatted and got to know each other. I don't know who got along better, the moms or the girls- it was a tough call. But I know that when we said goodbye the girls hugged about a billion times and didn't want to let go. It really warmed my heart! Now onto business! We had our first meeting to plan! I remember feeling a little bit like a deer in headlights that week as I sifted through tons of ideas. I started by looking up all the Girl Scout Traditions and then fell deep into pinterest. One of the other leaders and I met to talk about our first meeting. She is much more organized and I was so glad to sit down at talk together! 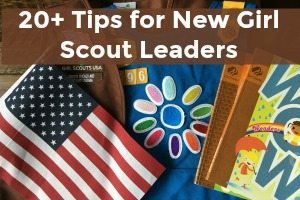 Being brand new to girl scout leadership, we decided to plan several things and then see how the meeting went. We could cut some if time was tight, and add some if we blew through everything quickly. Our main goal was to earn the Girl Scout Daisy Promise Center. 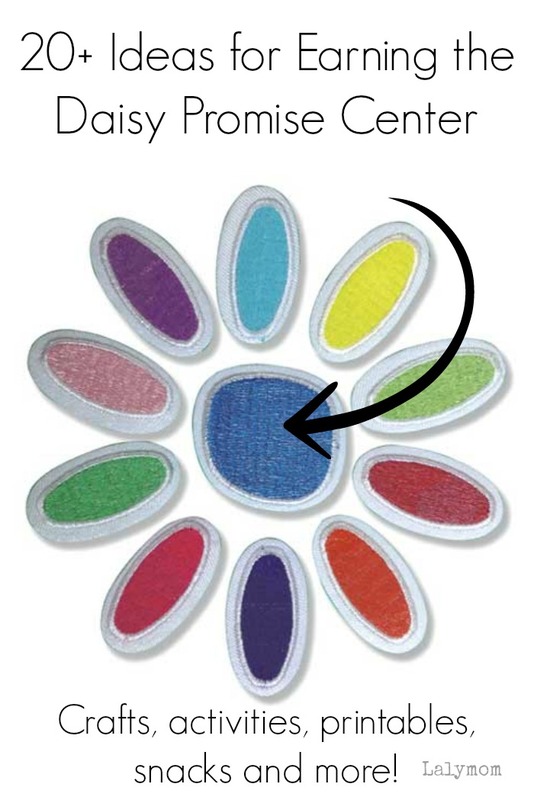 The blue circle at the center of the Daisy Petals Set. That was all, and it's a good thing we didn't plan anything more! The meeting seemed to go by in the blink of an eye- we went over some of the routines we'd do at our meetings, did our main craft and had a snack and that was the bulk of the meeting! Of course we had the troop meeting basics, like taking attendance and saying the promise. But laying the structure for our meetings was as time consuming as the craft and snack! 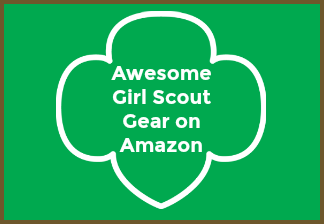 If you are brainstorming ideas for your Daisy Girl Scout Promise Center, look no further. Here is a great big list for your browsing pleasure! Daisy Promise & Law Bracelet – This is what we chose, but instead of this pattern, we did 3 dark blue to represent the 3 parts of the promise, then a white bead, then each color of the petals, separated by one white bead each (like this, plus the three dark blue beads). The girls seemed to enjoy doing it at the meeting, and my daughter desperately loves her bracelet ever since we made it. Daisy cookies that don't look too complicated: Using Store-bought cookies makes these Ginger Daisies easy and cute. These Dots to Daisies Cookie Bites could be replicated with homemade or store bought cookies. Girl Scout Law Cards – These are so pretty. I printed them, cut them out and laminated them to hand out with the bracelet craft. Girl Scout Promise in Trefoil – I printed these out, cut them out and punched two holes in these. We had the girls make the back their name tag, then if they needed help remembering the Girl Scout Promise it was within easy reach! Promise Guessing Game – I'd call this Promise Charades? Pinkie Promise – This is a pinkalicious book, so you can decide for yourself if that is a pro or a con. 😉 My daughter does like Pinkalicious books and this one uses a relatable friendship situation to show what a promise means. Piggy Promise, Pinky Swear – This is a cute book for this age. It includes a cute rhyme about pinky promises that the girls would love to chant together. It also shows what it is like when it is hard to keep your promise. Elena of Avalor: A Sister's Promise – Whether or not your daughter has seen Elena of Avalor, this is a fun book about keeping promises. Girl Scouts Hornets' Nest Council – This is actually a whole manual for the first several meetings. It's very thorough. Girl Scouts of Wisconsin Southeast – Another guide to the first few meetings. Okay your turn! What am I missing? What was your favorite Daisy Girl Scout Promise Center Idea? Feel free to share int he comments below- It will help out anyone else who comes looking for ideas!